Gerry Krupp helps people and organizations experience new beginnings. Through a process of motivational interviews we discover together how to move forward. This can happen during an intentional interim pastoral role, or through organizational review and consulting. Gerry is also experienced in helping churches heal following a traumatic crisis in the organization. Finally, Dr. Krupp is passionate about helping disciples for new communities of faith that become vital church fellowships. He accomplishes this through pastoral coaching and mentoring. Using 35 years of ministry experience and the training of a Masters Degree in Leadership and a Doctor of Ministry in communication arts, Gerry helps congregations recapture hope for their future. 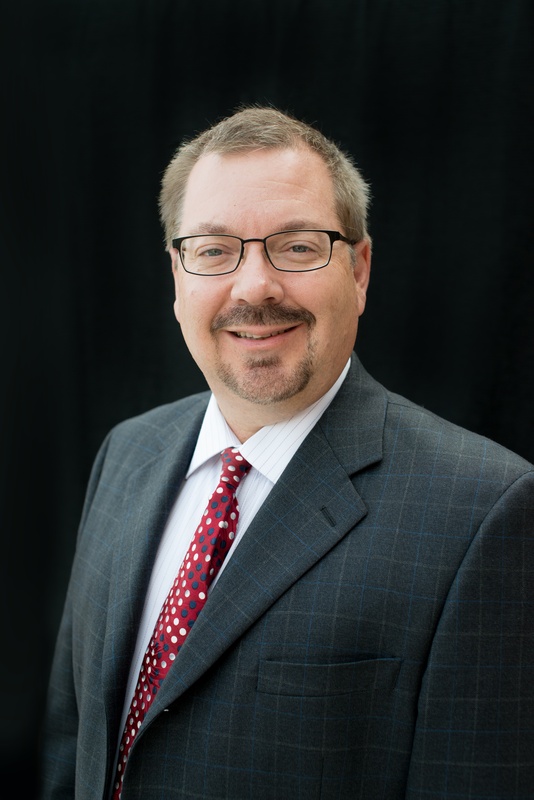 Gerry is the facilitator of DGI:Lead, a peer-based advising group for executive ministry leaders. Find out more here.